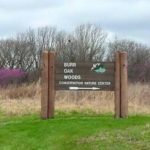 Burr Oak Woods Conservation Nature Center is located 30 minutes from Kansas City and is Missouri’s first-ever nature center. 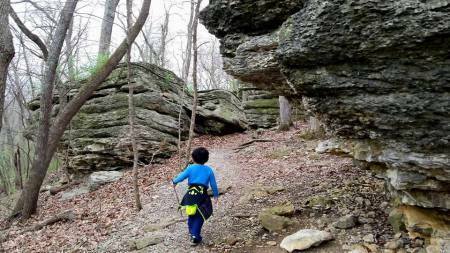 It consists of 1,071 acres and provides miles of trails – both paved and unpaved – and a Nature Center. 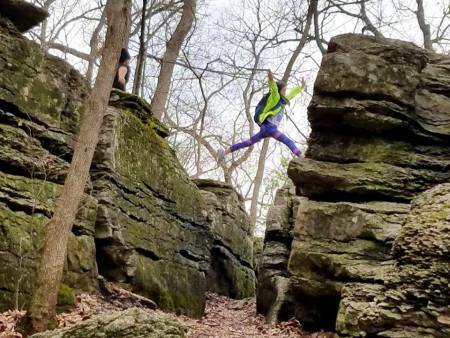 The hiking trails weave along woodland, prairies, a waterfall and limestone boulders that are perfect for jumping. The trails offer a variety of terrain depending on hikers’ needs with options for paved, crushed gravel or dirt and mulch. 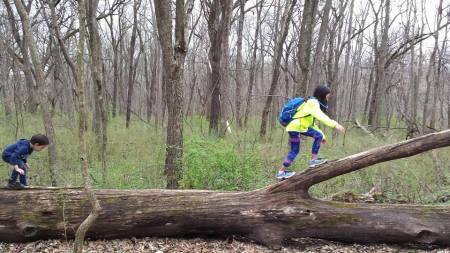 The Nature Center hosts interpretive programs year-round for kids of all ages, as well as field trip opportunities. Learning doesn’t stop inside the Nature Center; there’s also an outdoor Discover Nature Classroom for kids to exercise their creativity and learn more about nature. Area is open 7 a.m. to 8 p.m. every day. Nature Center is open Tuesday to Saturday from 8 a.m. until 5 p.m. Make sure you’re out of the grounds before closing time as the entrance gate will be closed. Take I-70 toward Blue Springs and exit Highway 7. Head north for a mile and turn west at NW Park Rd.